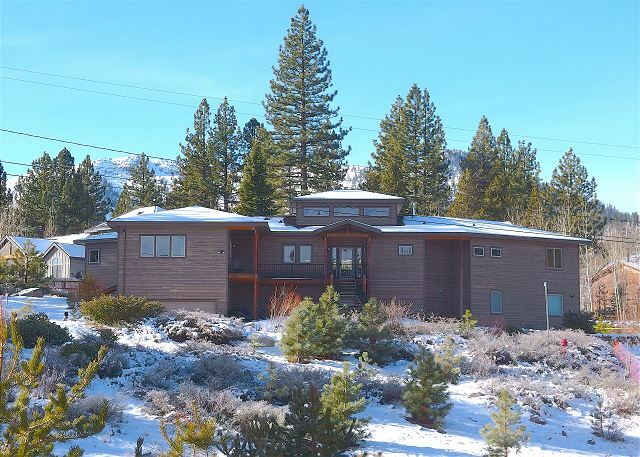 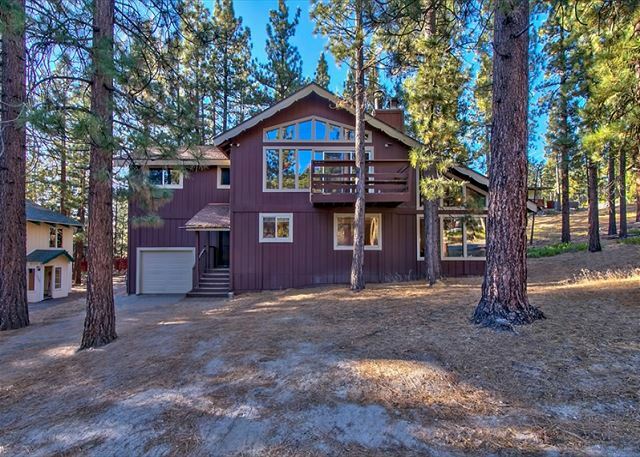 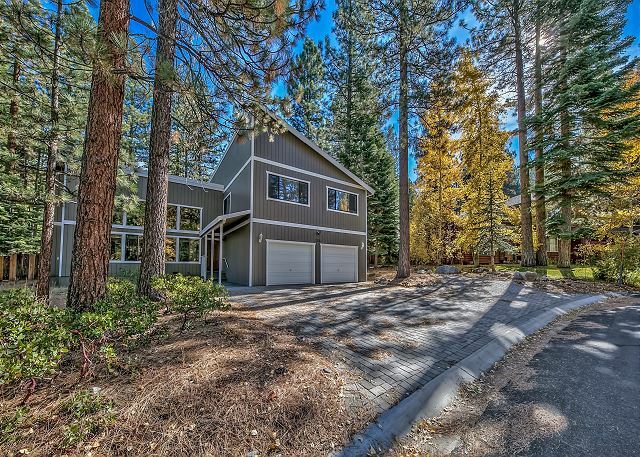 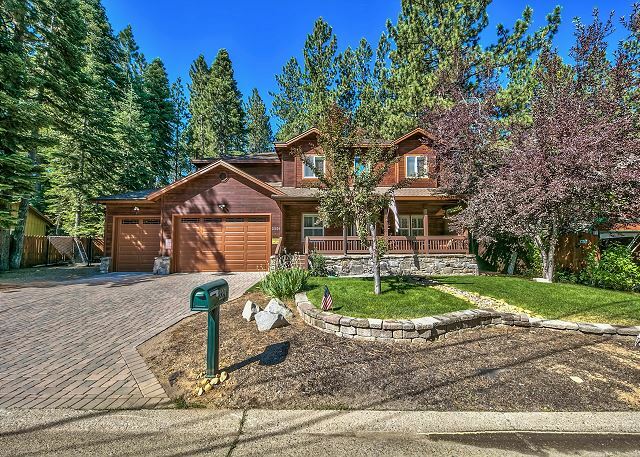 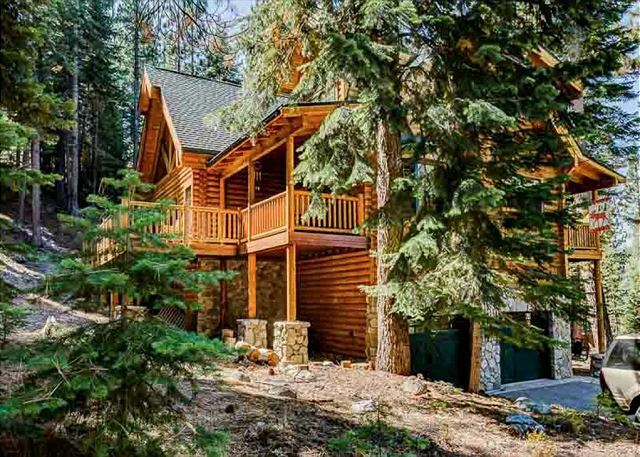 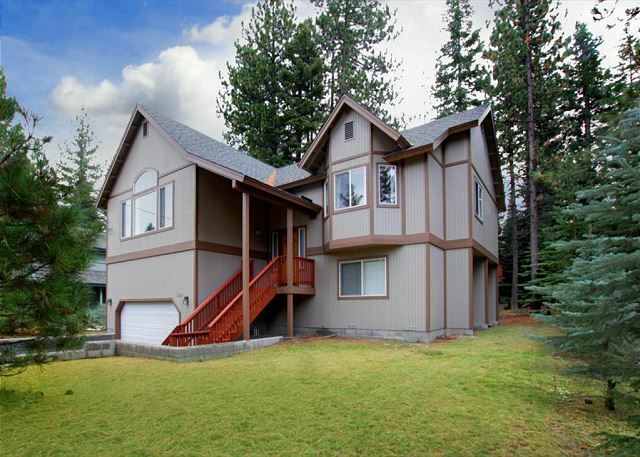 The Meadow Drive Home Features 5 Bedrooms In Beautiful Lake Tahoe Nevada. 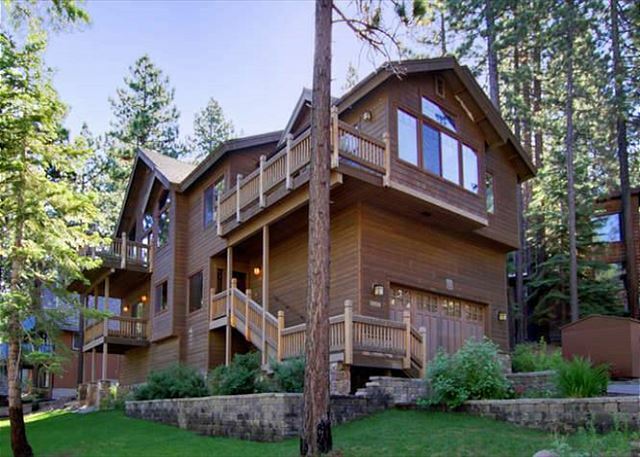 This home is located a short drive to Lake Tahoe, the Heavenly Village, dining and entertainment options. 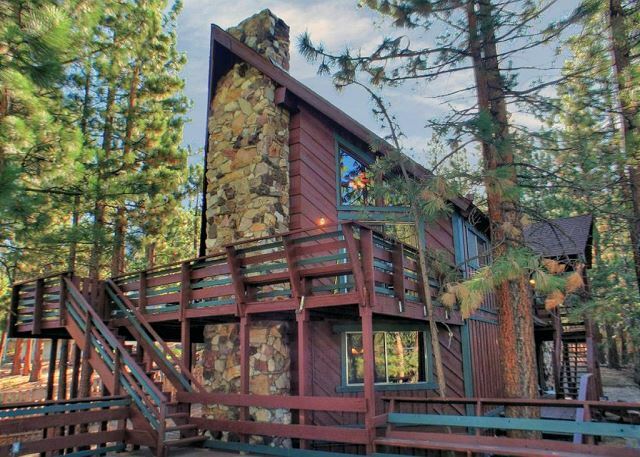 Heavenly Ski Resort Stagecoach Lodge and Boulder Lodge are 3.7 miles away.